The estimated average cost of care for Elmcroft of La Mesa is around $6,545 monthly. This is greater than the La Mesa estimated cost of $5,462. The cost for the State of California is around $4,597, versus $4,215 nationally. 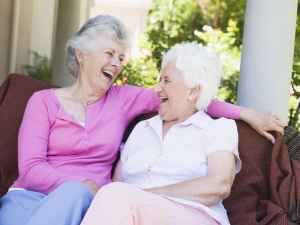 Elmcroft of La Mesa is a wonderful memory care community with friendly and caring staff. I would highly recommend this community for your family member. 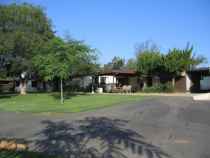 Located nearby the College East neighborhood of La Mesa, California, Elmcroft of La Mesa is a community for senior citizens. 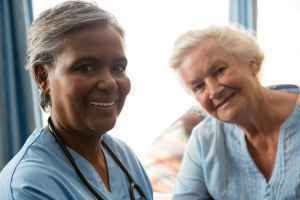 They provide senior care in a well-managed and comfortable environment. The area this community is located in has a dense population, with about 31,779 people in the zip code of 91941. It is a primarily middle class area, with an average per-home income of $72,073. The facility is located near plenty of local amenities, such as religious services, retail shopping, and medical services. They're located only 1 miles from Grossmont Hospital. There are 23 drugstores within a mile of the facility. There are also 63 churches within four miles, including Calvary Chapel of La Mesa, New Testament Christian Church, Metro Church, and First Baptist Church-La Mesa. 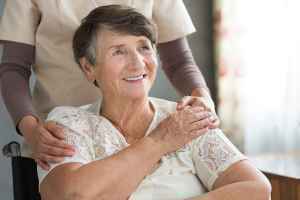 Elmcroft of La Mesa offers multiple types of care, including nursing home care, memory care, assisted living, and independent living. 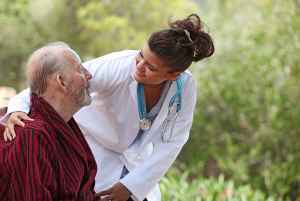 They can care for seniors who are primarily confined to their bed and need to be cared for by doctors and nurses around the clock. 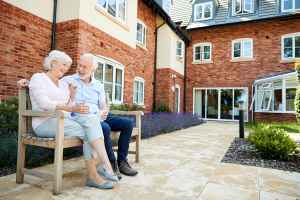 Also, they can accommodate seniors at any stage of dementia or Alzheimer's Disease who require assistance with daily chores and monitoring to avoid them from wandering. 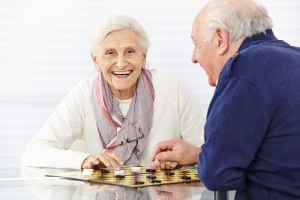 Additionally they can offer care to older people who are mobile but need some help with completing daily activities like personal hygiene, food preparation, and house keeping. 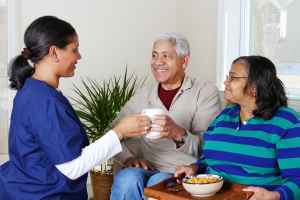 Finally, they can assist seniors who are healthy and independent and want to live around other people their age and enjoy services like housekeeping and on-site maintenance in a pleasant, social setting. 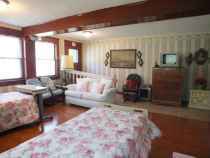 This residence has many services and amenities available to their clients. For example, they have a selection of medical services including medication support, speech therapy, assistance with personal care, and nurses on site. In addition, they provide a selection of room features like in-suite kitchenettes and regular maid service. They also provide lots of fun activities such as daily exercise programs, arts and crafts projects, general communal activities, and health and wellness programs.